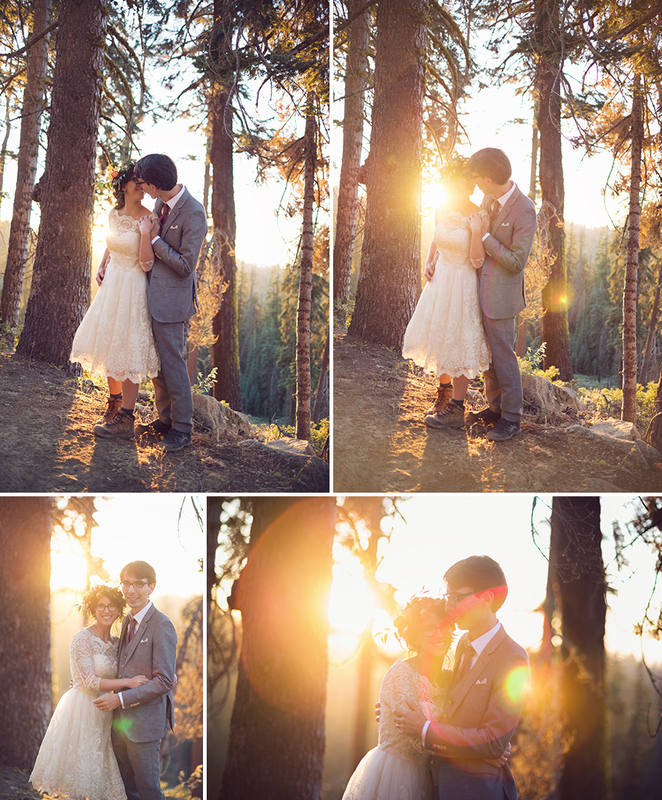 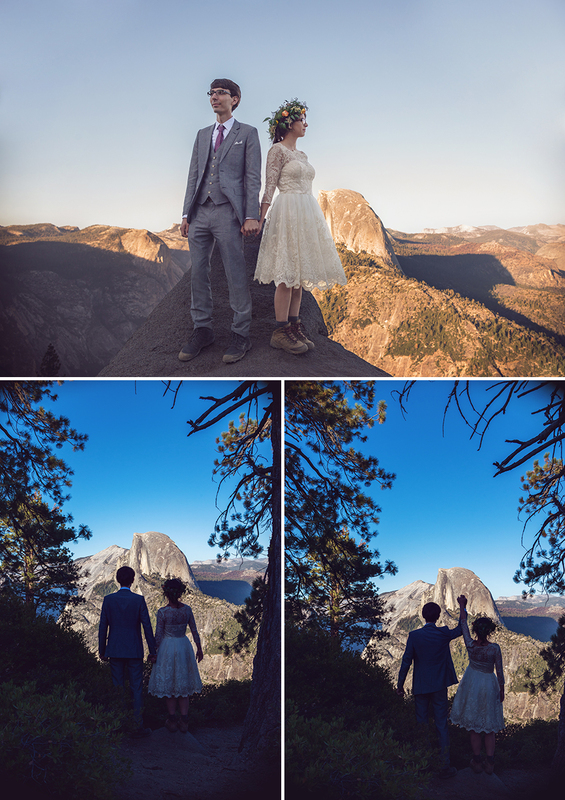 The absolutely amazing wedding of Bin and Dan, taking place in Yosemite National Park. 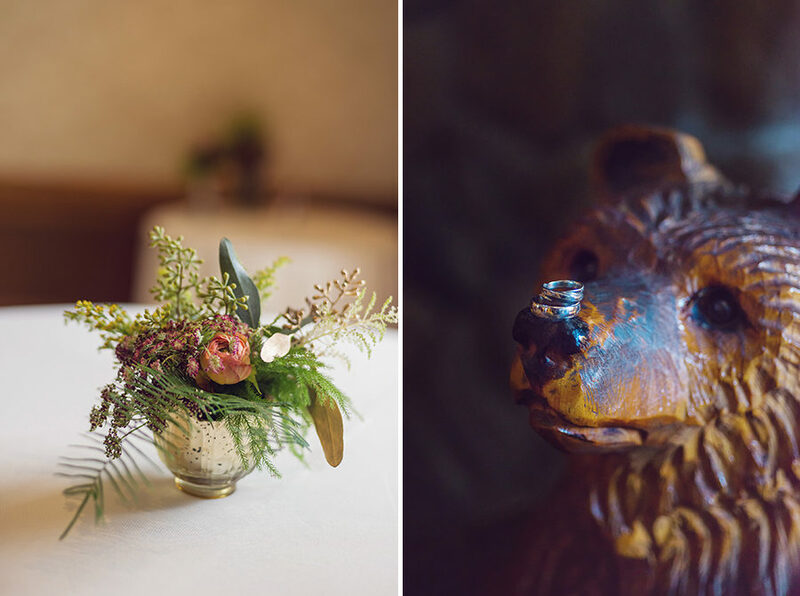 Almost everything in the wedding was hand made between the bride, groom and friends. 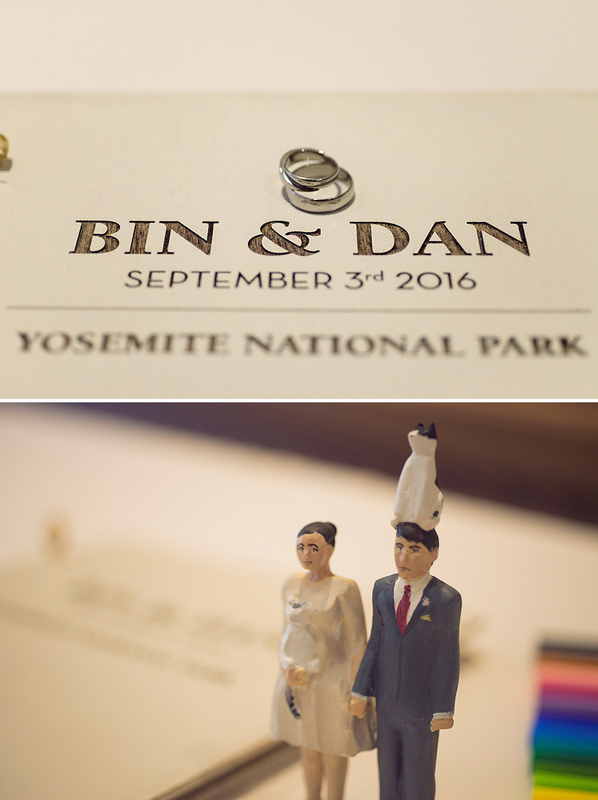 Including the wedding rings! 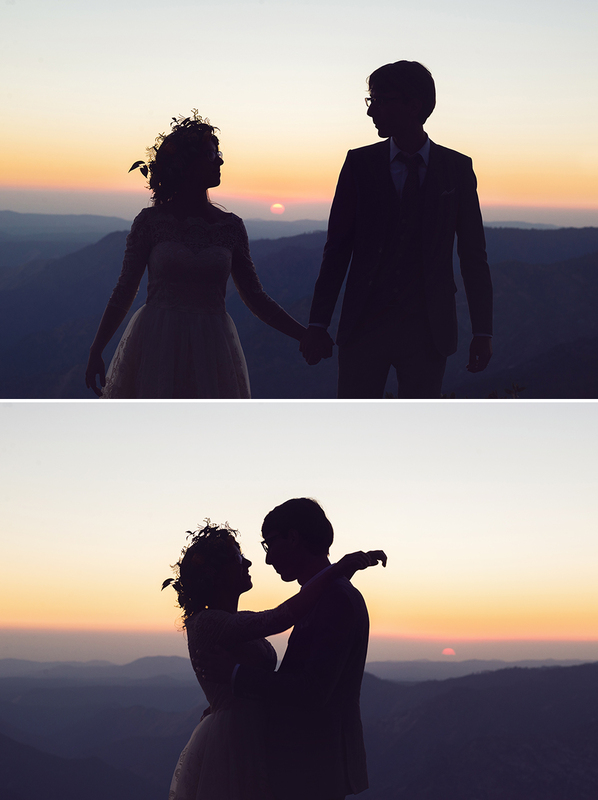 Everything about the weekend was about all about the relationship between the two of them and fun was the goal. 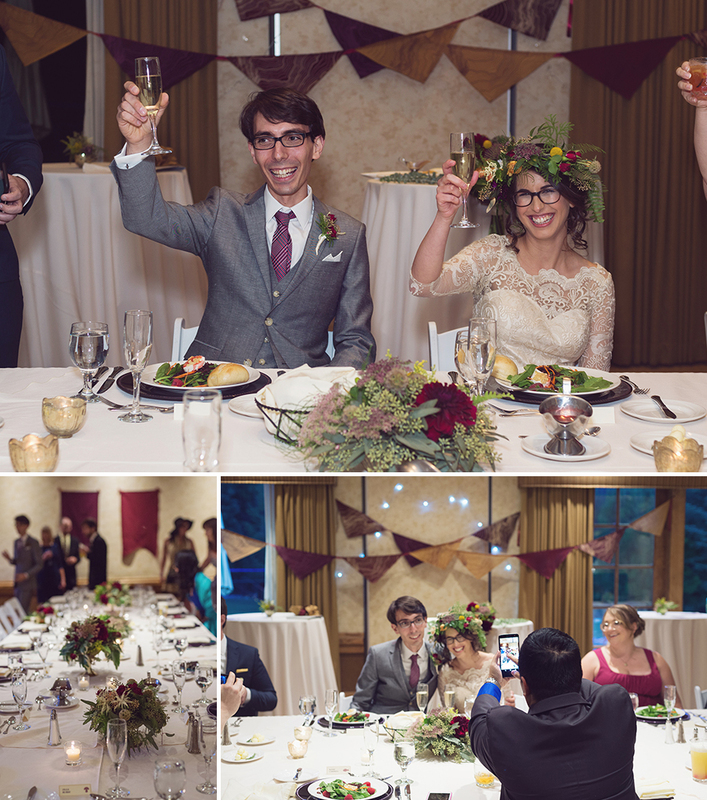 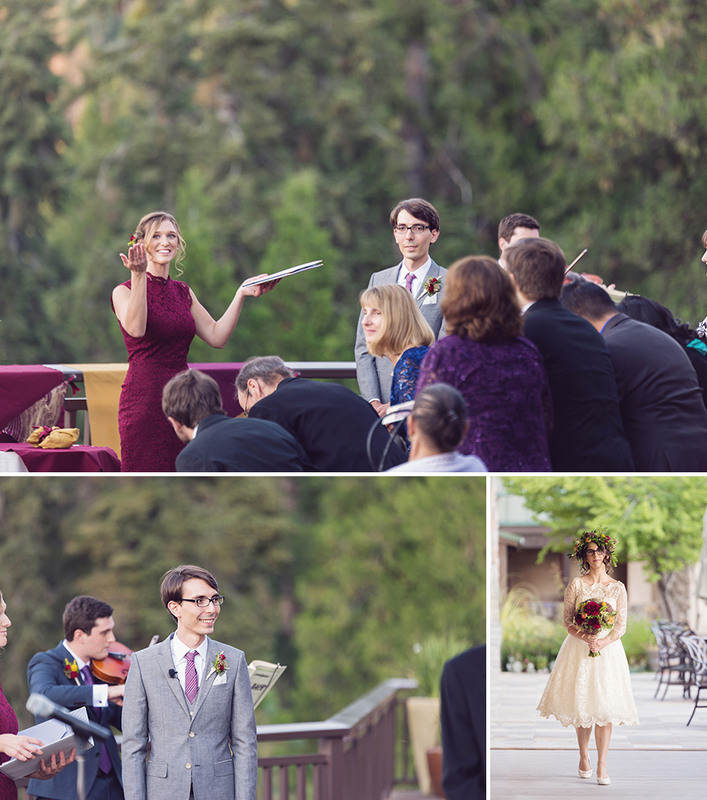 After the gorgeous ceremony overlooking the forest, we had an intimate meal and played badminton. 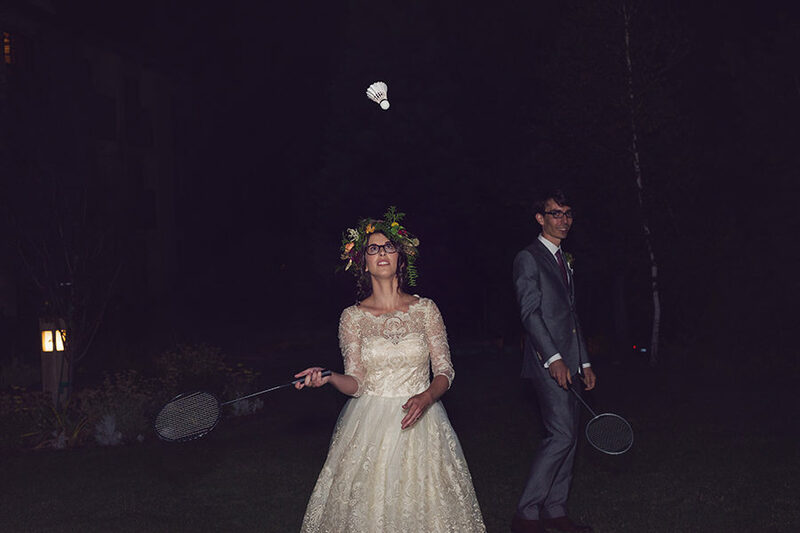 But the fun didn’t stop there! 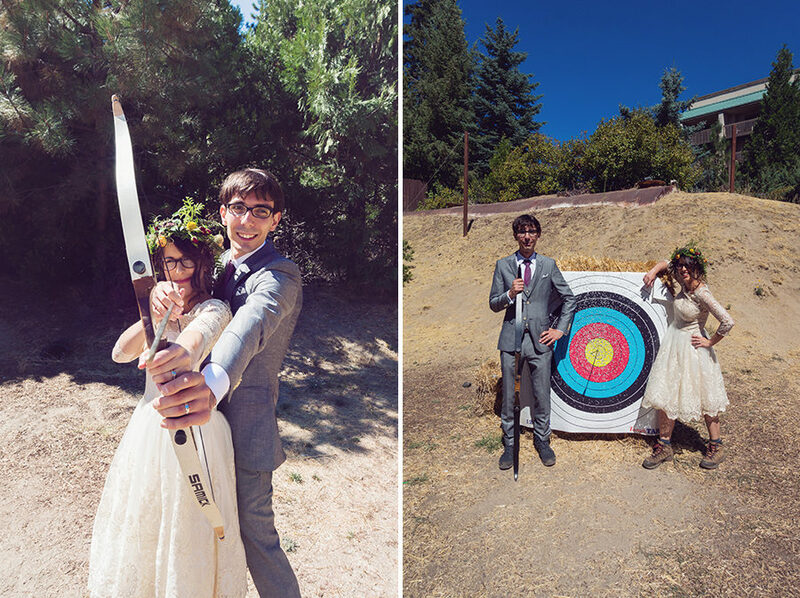 The next day, we played archery and then ran around in the actual Yosemite park having fun. 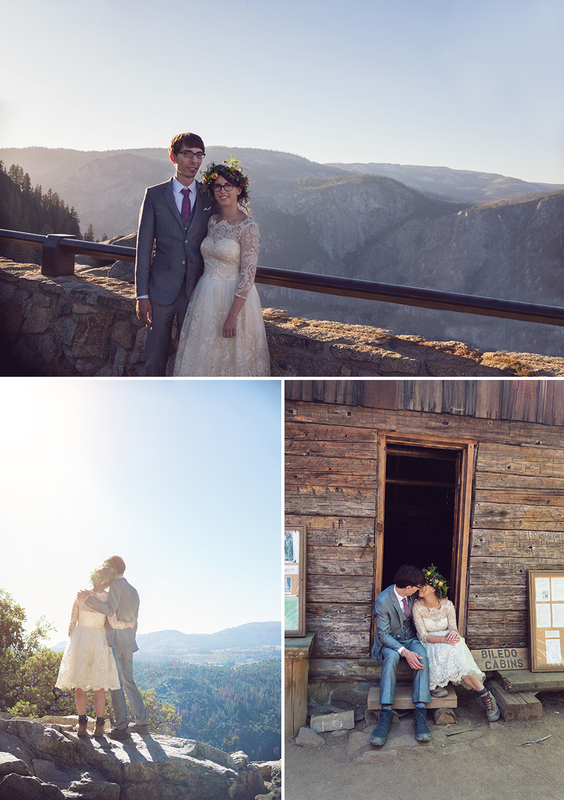 It was so amazing and I was honored to be a part of their special day!